Since 2009, Interpreter Services Toronto (IST) has been providing exceptional interpreter services to health, legal, business and government organizations in the GTA. The Barbra Schlifer Commemorative Clinic’s (BSCC) Interpreter Services, with funding from the government of Ontario, has been providing free interpreter services for victims of domestic violence since 1987. 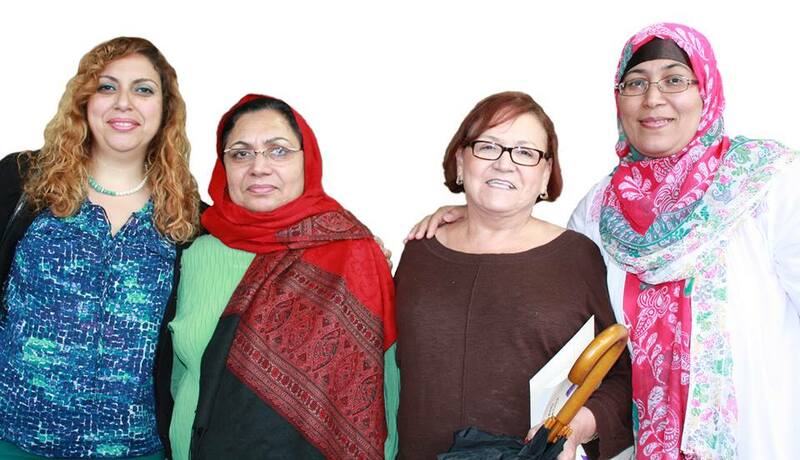 Through BSCC, IST enables immigrant and refugee women to obtain skills necessary to become professional interpreters. Our intensive training process (140 hours of training) equips women with the confidence and independence to become vital members of the community. 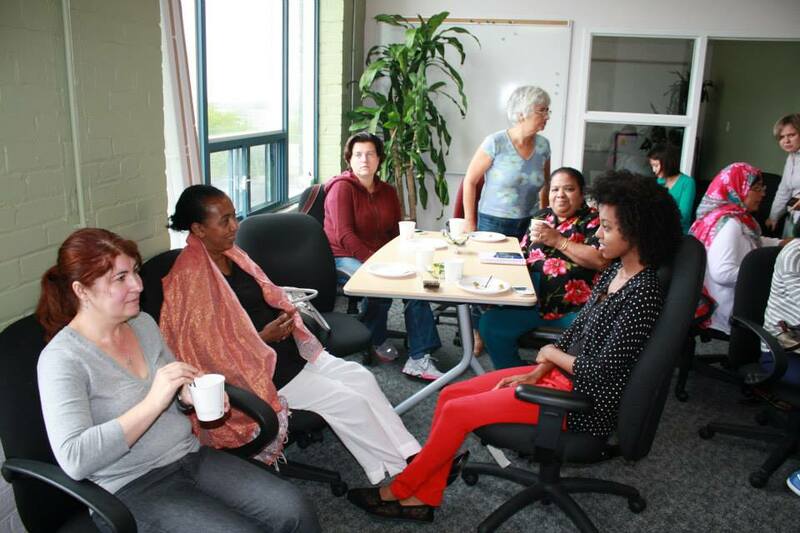 The revenue generated by IST supports women who have experienced violence. We provide interpreters for face-to-face and telephone assignments as well as translation services. These services are available in over 85 languages.